We all love cookies, donuts, pastries, and pies. We might love them even more if we knew that they could be healthier or better for us. Thankfully, with the plethora of flour options available now, you can easily take your baked goods to new, healthy heights. Next time you break out your baking supplies, consider incorporating any of these flours into your batch of goodies. 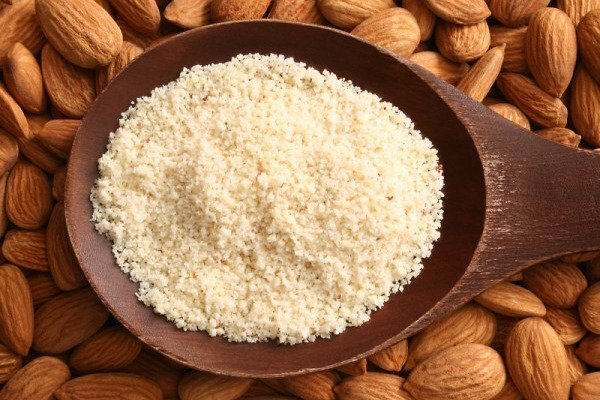 Made from blanched and ground almonds, almond flour is a great gluten-free alternative you can use in baking. Almonds are high in protein, vitamins, and minerals. 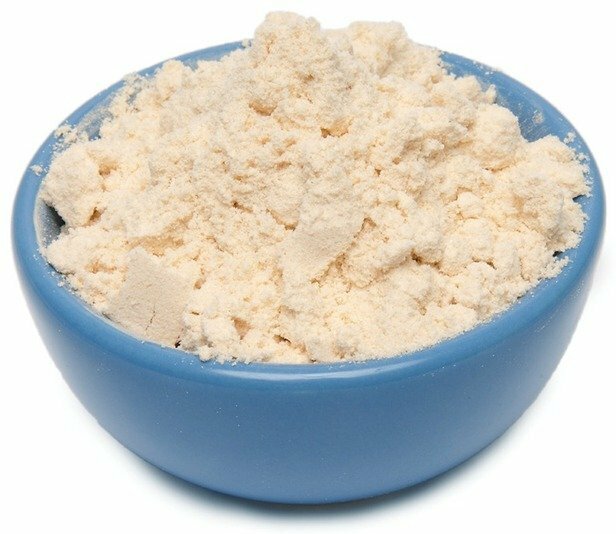 A one-quarter cup of almond flour will give you five grams of protein and nearly 40% of your Daily Value (DV) for vitamin E.
This flour is easy to incorporate into your daily diet because it behaves like wheat flour. It also has a nutty flavor, which adds a lovely depth to your baking. Try it out next time you're craving something sweet like these cranberry almond flour cookies. Tapioca flour comes from the cassava plant, which is grown in South America. Cassava is a protein-dense root, and is rich in nutrients like calcium and vitamin C. Even though it can be processed into tapioca pearls, sticks, or flakes, tapioca is often used as a flour or a thickener. 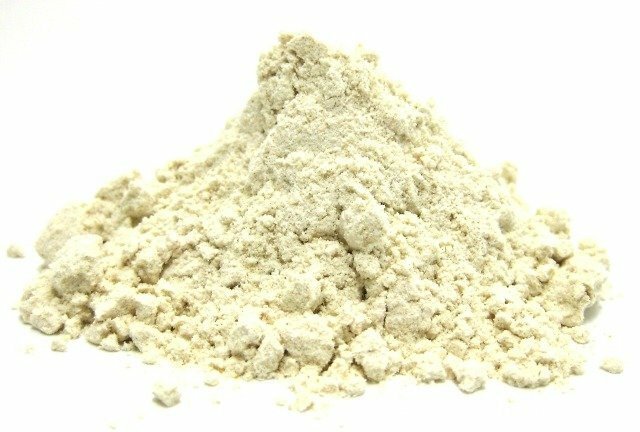 This flour helps thicken sauces and puddings, and is used in baked goods. 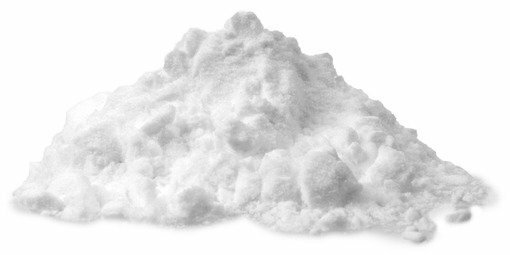 Tapioca flour is easy to include in your baking as a thickener. It can be combined with other flours to add structure or crispiness to muffins, cookies, bread, and even pizza. When coconut meat is dried and ground, it produces a fine, nutty, and gluten-free flour that's an easy substitute for wheat flour in any of your baking recipes. Coconut flour is well-known for being rich in fiber, which aids in satiation and overall digestive health. 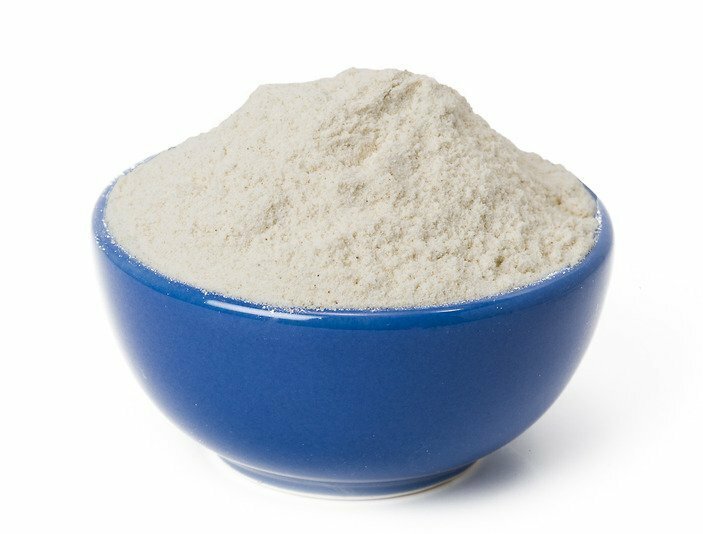 Coconut flour cannot be substituted for wheat flour because it's extremely absorbent, but it can be added to complement other flours used in baking. Try it out with this chocolate banana coconut flour muffin recipe. Made from chestnuts, this flour is a great gluten-free alternative for your recipes. Chestnut flour is a good source of resistant starch, which helps nurture probiotic bacteria, similar to the bacteria cultures found in yogurt. It's also a good source of vitamin B, fiber, and iron. Elevate your breakfast with these gluten-free chestnut flour crepes, and enjoy the health benefits along with this ingredient's sweet and smoky flavor. Commonly viewed as a grain, buckwheat is actually a seed more closely related to rhubarb. When buckwheat is milled and ground into a flour, it provides a nice gluten-free alternative for your baking. Besides being low in saturated fat, cholesterol, and sodium, buckwheat is rich in fiber, which helps you feel full for longer. Buckwheat flour is so versatile that it works in many different kinds of recipes, and it's nutritional benefits are accessible through a variety of different products, from toasted buckwheat to organic raw. 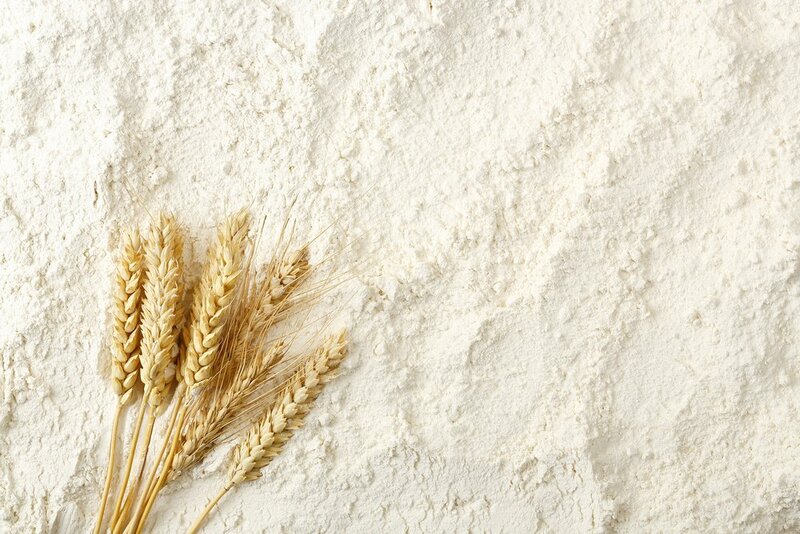 There are many alternatives to using wheat flour in your baking. From nutty flours like almond to smoky grains like chestnut, these five flours are worth adding to your pantry.